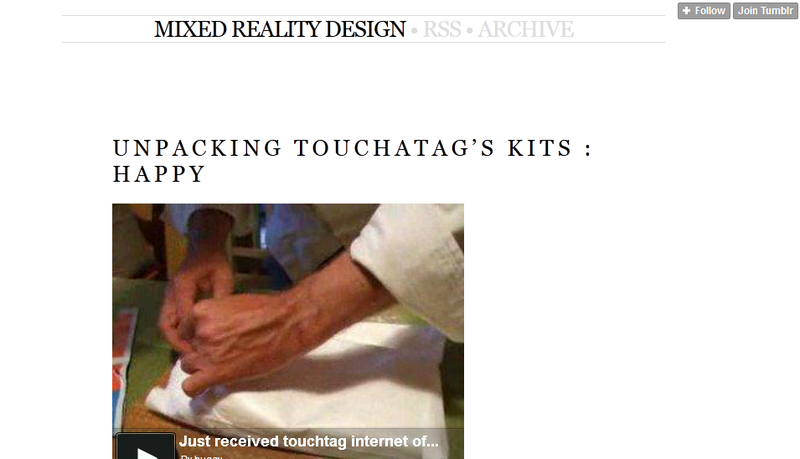 A word to the wise for brands out there: make sure you are triple checking your posts on social media. In an effort to discover businesses marketing themselves on Twitter today, I came across something all social media marketers hope never happen: incorrect links. 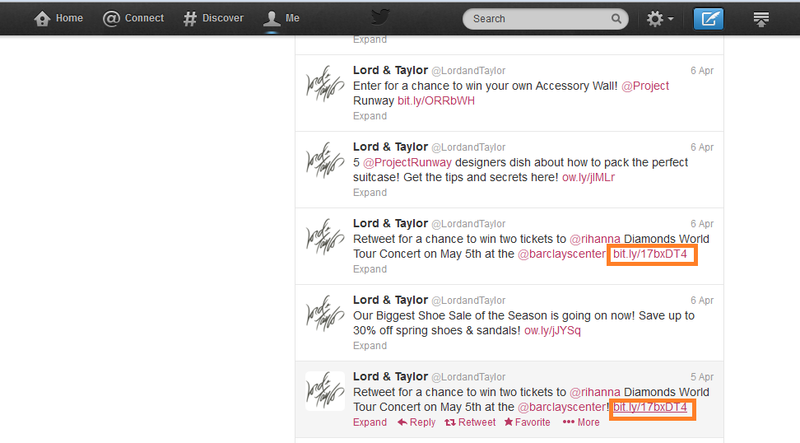 Lord and Taylor is using Twitter to promote a giveaway of Rihanna tickets at one of their store locations. The brand has tweeted about the contest and asked users to retweet the posts to win. They have done so multiple times over the last week. Unfortunately, there are no working links from their tweets. How are users to find out more about the contest? Where it is being held? Who is eligible? The tweets in question. Teenage girls everywhere want to win this contest.